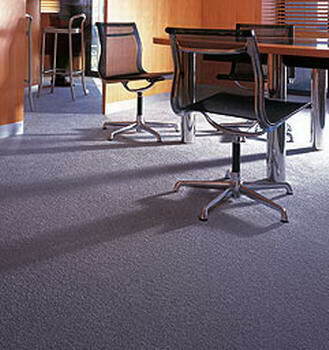 Belgotex - Belgotex Carpets manufactures three basic styles of carpet - CUT PILE, LOOP PILE and NEEDLEPUNCH. 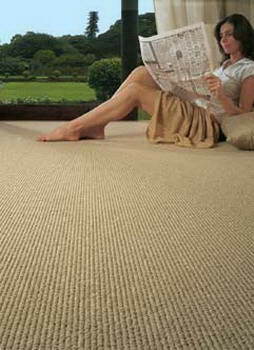 Cut Pile Also called Saxony, the carpet yarn loops have been cut off to create individual yarn ends for a soft, luxurious look and feel. 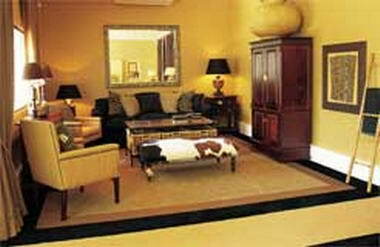 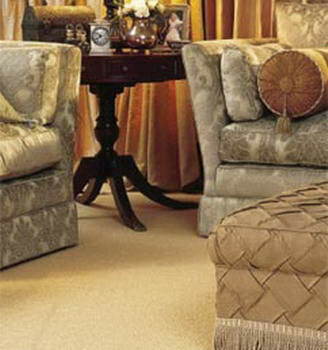 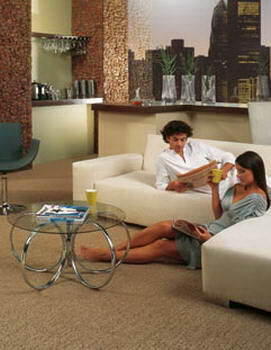 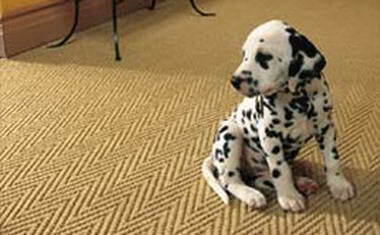 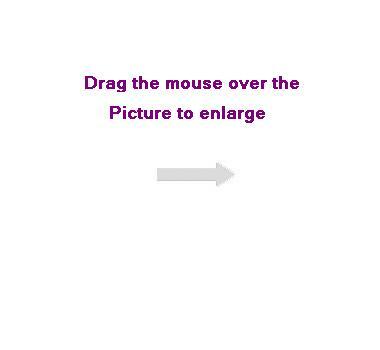 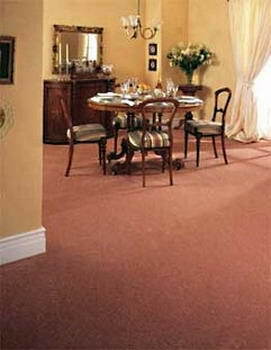 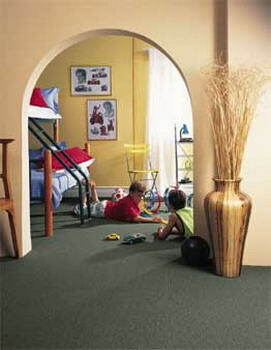 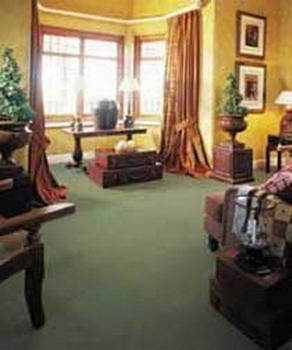 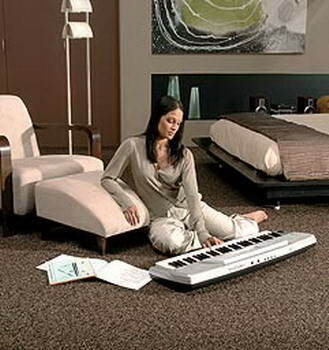 Best suited to those special areas where underfoot comfort is important. 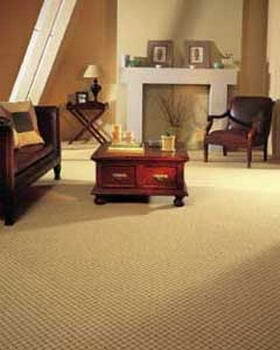 Loop Pile A more durable carpet, the carpet fibre loops are not cut or sheared, so the loops form the carpet surface. 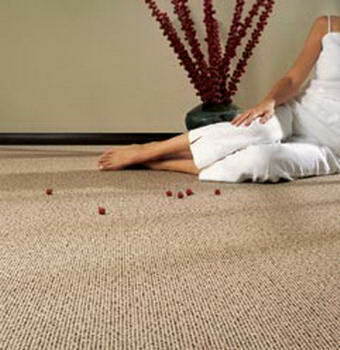 Soil tends to stay on the surface, making cleaning easier. 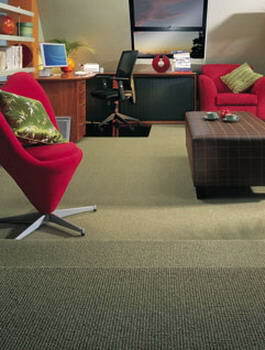 Level loop pile has a tight, pebbly surface. 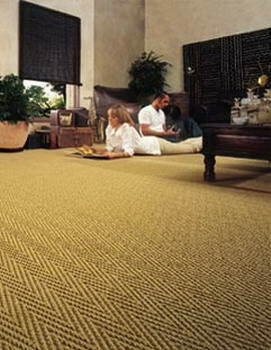 Multi-level loops produce interesting patterns, that have enhanced soil-hiding capabilities. 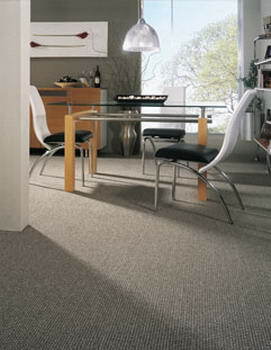 Textured loops are constructed with loops of slightly different heights, randomly placed. 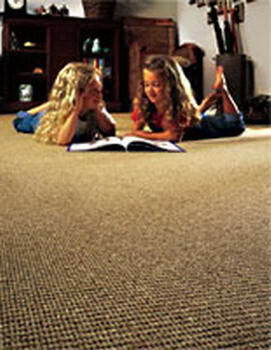 Needlepunch Popular in high traffic areas for their durability and stain-resistant properties, Needlepunch carpets are made by interlocking many short individual polypropylene fibres together with a series of barbed needles. 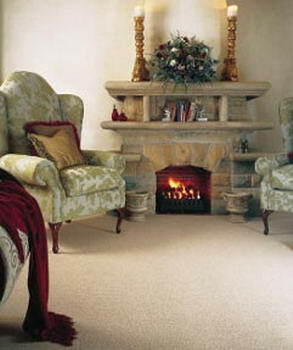 All the fibres are anchored into a resin backing, giving excellent stability and long-lasting durability.